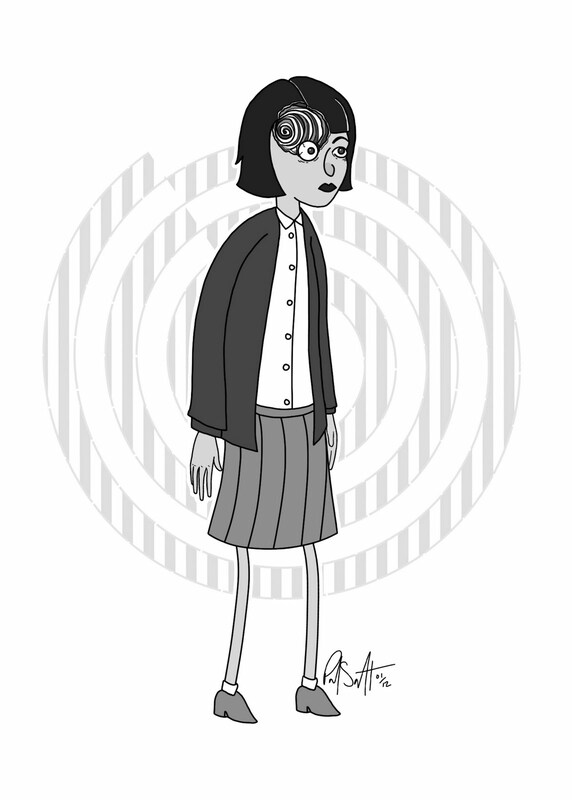 This is Azami Kurotani, a character from the Uzumaki manga series by Junji Ito. She's being consumed by the spiral. Diglett wants to go to the moon! :O Diglett is a character from the Pokemon video games.